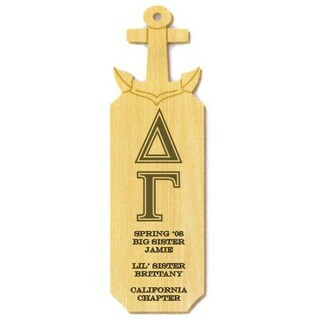 Paddle-giving is a time-honored, celebrated tradition within the Greek community, so it's important your paddle is thoughtfully given and creative. 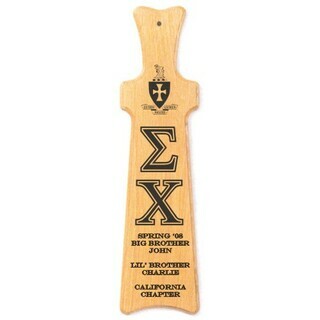 Generic, unoriginal paddles are boring and lack appreciation for your older brother or sister. 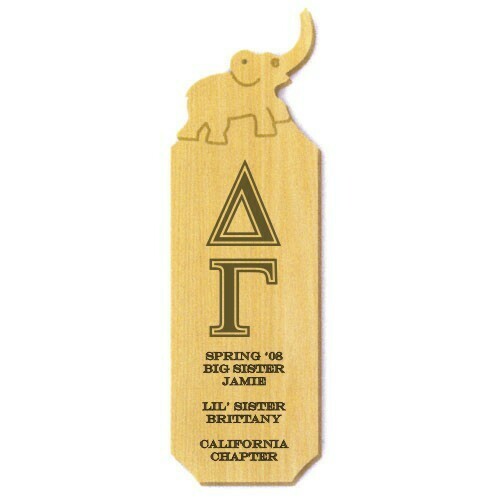 Reflecting the idea of wisdom and loyalty, this elephant-handle paddle is constructed of oak wood, and your Greek letters are engraved proudly on the front. 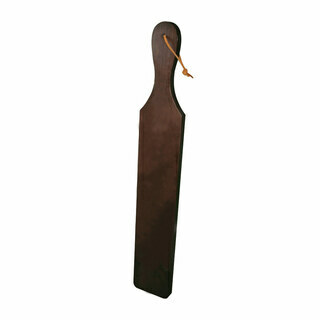 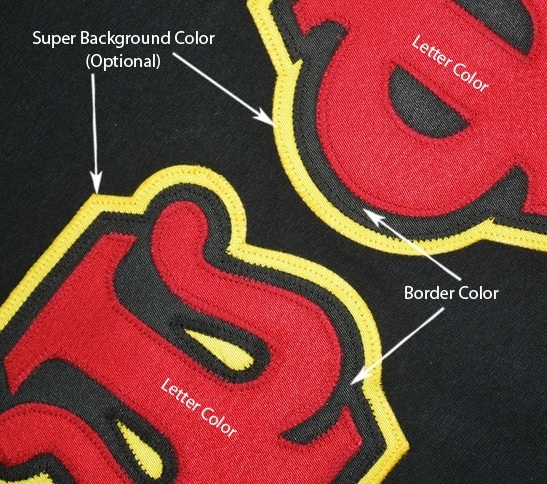 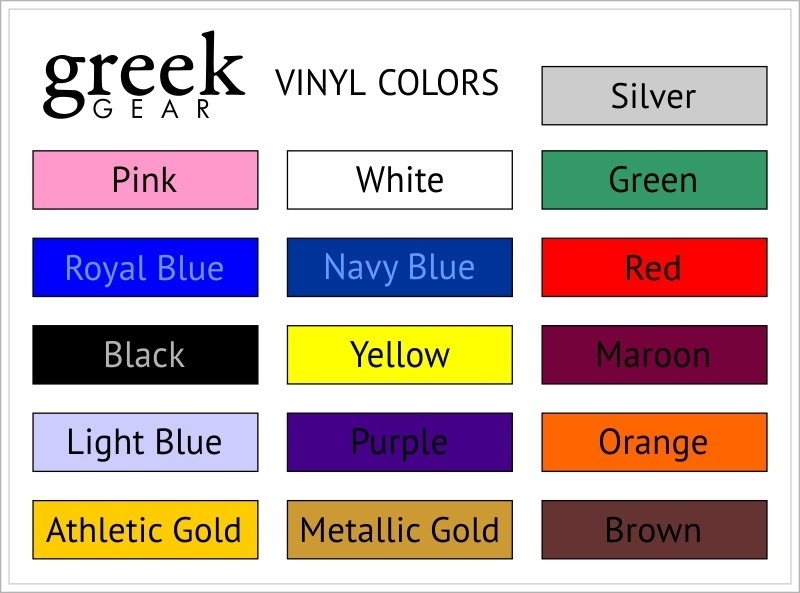 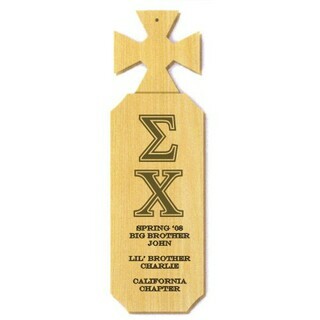 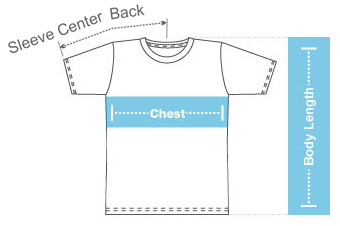 In addition, you can customize your elephant paddle with up to eight lines of text.